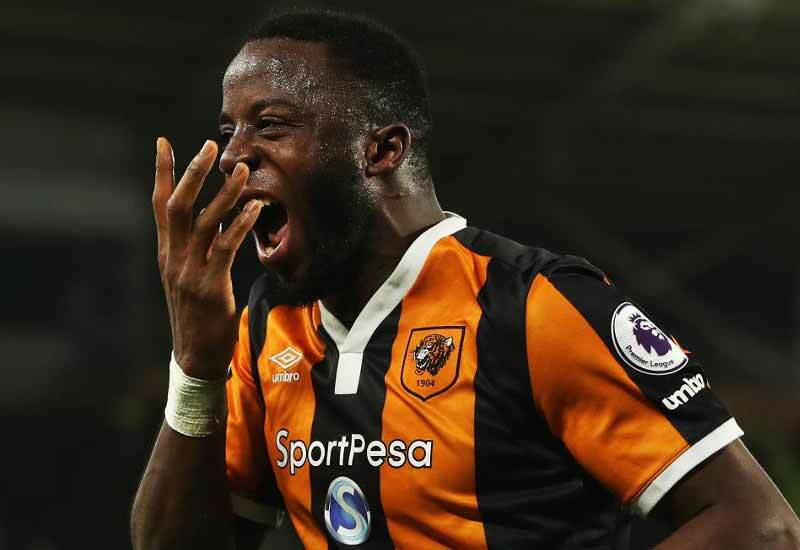 Hull City vs Manchester City Live Streaming: The Hull City has won their last two Premier League matches on this Boxing day against Burnley and Sunderland in 2015 and 2014 by scored 3 goals on each of the match. Today’s game is scheduled to kick start on 05:15 pm Monday 26th December at KCOM Stadium. The Hull City is standing at the last position of the Premier League Standing Table with the points of 12 in 17 play. The opponent of Hull City is standing at the third position with the points of 36 in seventeen games of Premier League 2016-17. At this Boxing day of 2016, both of the team will face each other at the home ground of Hull City. Check English Premier League Standing Table 2016-17 here. The Final result score of the game will be updated at the end of this Premier League game. The following official TV and online Live Streaming is providing today’s Hull City vs Manchester City game. NBCSN, NBC Sports Live, NBC UNIVERSO, and NBC UNIVERSO NOW are have the official rights to broadcast the Premier League game in the USA. Sky Sports 1/HD UK is the official TV channel for the game of Hull City vs Manchester City Live Streaming in the UK. Also, the people of the United Kingdom can listen to the Live Audio commentary on BBC Radio 5 Live and BBC Radio Manchester. NOW TV UK, Sky Go UK, SKY GO Extra are the other Live Streaming services in the UK.